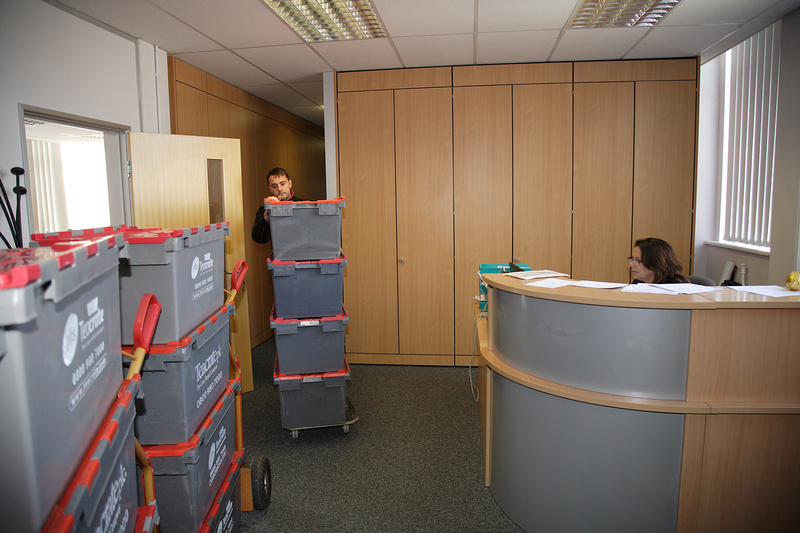 Organising an office move can be hard work and may have an impact on your productivity. Planning well in advance can minimise the downtime. Make sure you include the following steps in your business relocation plan! 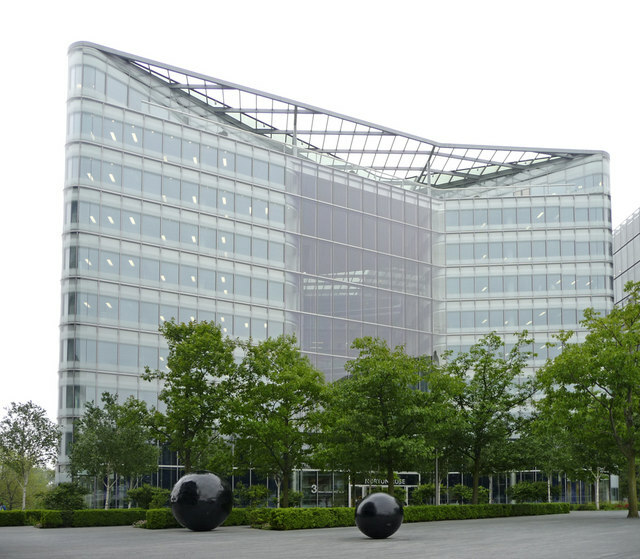 Plan well in advance – see our Planning an Office Move article for an overview. Do you really need all that paperwork? – depending on how brilliantly organised your admin team are there may be files and files of out of date paperwork stored in your cabinets. Go through them and discard anything that is out of date or not relevant any more. Be careful though, make sure you keep all your accounting records for the right time period, customer records, warranties etc. And of the paperwork you are chucking out, dispose of it properly with regard to data protection. Find the right removal company – of course you can possibly move yourself and if so, start packing early and get the right packaging materials. Or leave it to the experts! Start looking for a removal company a couple of months in advance, that way you give yourself plenty of time to find the right company at the right price with availability that suits you. Get several quotes, make sure you ask for insurance details (and ask for proof). JamVans are a member of the British Association of Removers. We are fully health and safety compliant and will carry out any risk assessments required. We hold £5million public liability and £10million employers liability insurance cover. All moves include our standard liability cover up to £50,000 per move. Any additional cover would need to be declared and we can quote separately for this. Mark or number your boxes – don’t just label the top, do the sides too, so it’s easier to find what you need in a hurry. It’s useful to number the boxes and generally list the contents so if anything goes missing you can trace it more easily or know what to claim for. Packing your electronic equipment – it’s a great idea to back up all your computers and data to a removable hard drive or to the Cloud before you move. Computers can get damaged in transit and although the machines can be replaced, the data can’t! All computer monitors should be wrapped individually in bubblewrap or thick blankets and the cables bagged up and labelled so you know where they came from.’ Printers should have their cartridges removed, scanners and copiers have their lids taped down.’ Sounds like a time-consuming job?’ It is, so why not use the JamVans packing service too? You can have the piece of mind of knowing that all your valuable equipment is packed professionally, by experienced packers, and your staff can continue with their real work for as long as possible up to the move day.